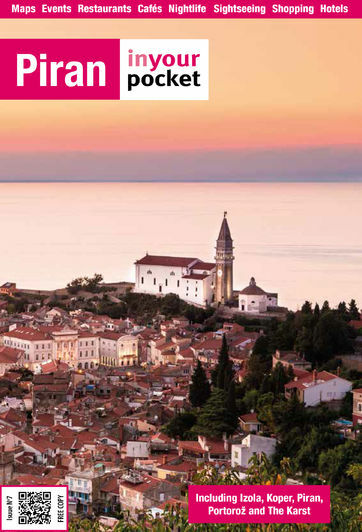 Most visitors choose to sleep in nearby Portorož which may very well have more hotels than Piran has buildings, however this is a shame on several levels. For anyone with even a hint of romanticism in them Piran deserves more than just a day trip, there is nothing quite like waking up in the morning and looking out your window onto the squares, windy cobblestone streets and red tile roof tops of an old Venetian town. There are also much better centrally located budget options here including a couple great B&Bs and a quite a few private apartments. While there are technically four different hostels in town, three of them are essentially a single place run by the same people but housed in different buildings very near each other, and none of the four are hostels in the true sense of the word, meaning single and odd numbered beds are not available.